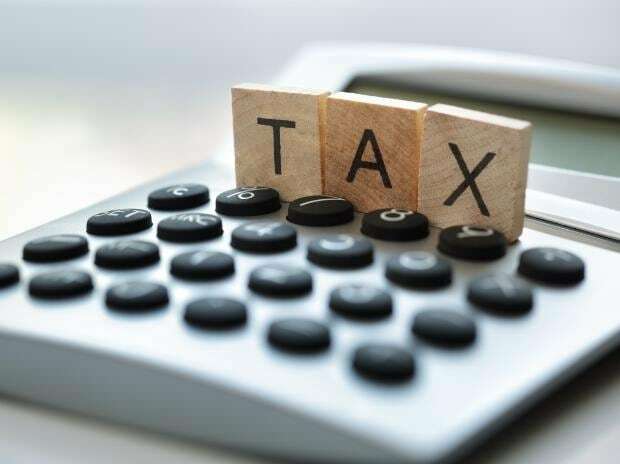 The finance ministry has asked the direct tax code (DTC) panel to revise the existing income-tax (I-T) slabs, especially in the 20 per cent bracket, said a senior government official privy to the development. The panel has sought three months to incorporate the suggestions. The State Bank Group has said as much as Rs 7,951.29 crore involving 1,885 cases of fraudulent activities have come to light during the first nine months of the current fiscal year. The government has detected Rs 20,000 crore worth GST evasion so far this fiscal and will take more steps to check frauds and increase compliance, a senior tax officer said Wednesday. The Centre said it stands firm on its proposal of conducting spectrum auction in 2019, and will start planning for it from June. The troubles for Anil Ambani-led Reliance Communications (RCom) seem to be compounding as the company’s financial creditors, including the State Bank of India (SBI), have opposed its bid to withdraw tax refunds lying in a bank account. Crisis-hit Jet Airways Wednesday said seven more aircraft have been grounded due to non-payment of lease rentals. With a networth of $54 billion, Reliance Industries Chairman Mukesh Ambani has broken into the global top 10 richest billionaire list complied by Hurun Research. The Union government on Wednesday filed a plea before the Supreme Court (SC) to modify its February 13 order and permit states to temporarily withhold forcible eviction of around 1.89 million tribal and other forest-dwelling families. The case will be heard on Thursday. The National Pharmaceutical Pricing Authority (NPPA) has said the profit margin of some anti-cancer drugs has been capped at 30 per cent. The authority has invoked the “extraordinary powers” it had used to cap prices of coronary stents, the NPPA said in a notification.